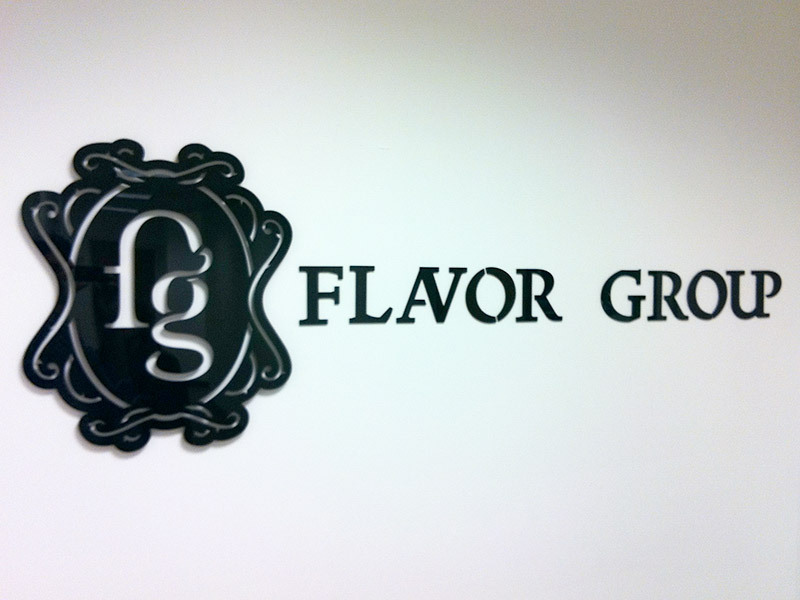 Flavor Group Sign - Pure Black, Inc.
New digs? Gotta get a new sign. A gift for Prem and the good people at Flavor Group. Laser cut 1/4″ black acrylic emblem with riser mounts.